How Are the Seasons Determined? 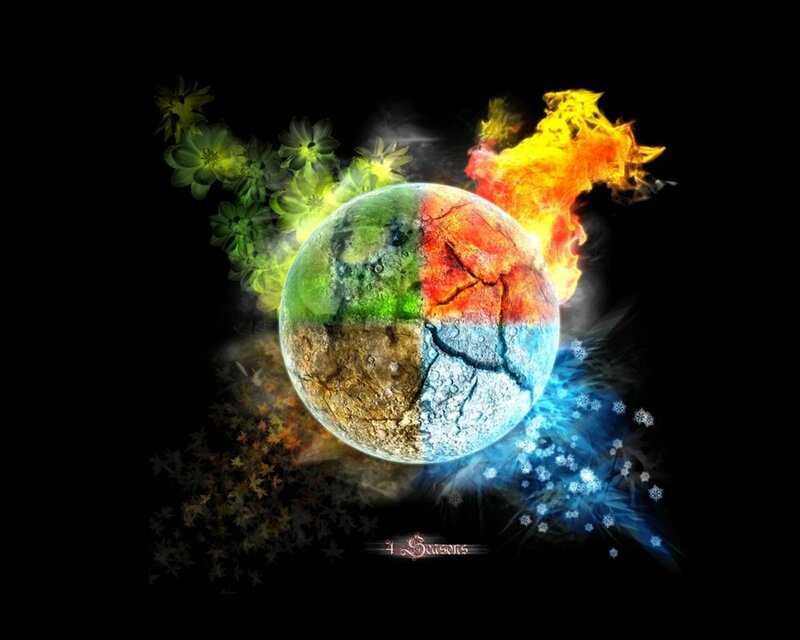 Around the world the year is divided into four seasons--spring, summer, autumn (fall), and winter. The meteorological seasons are based on weather conditions, temperatures, and the length of the day as determined by the number of hours between sunrise and sunset. The astronomical seasons are based on the date of the equinoxes and the solstices, which are determined by the Earth’s orbit around the Sun. The date varies slightly from year to year. The solstices mark the longest and shortest days (hours of sunlight on Earth). The equinoxes mark the day when the hours of sunlight begin to increase or decrease. Most countries in the world divide the seasons as shown in the chart below. Note: In Ireland, the seasons are divided according to the Celtic calendar: spring begins on February 1, summer begins May 1, autumn begins August 1, and winter begins November 1. What Are Some Thoughts About Spring? Spring is a time of transition. The cold has not yet entirely gone; the warmth has not yet entirely arrived. Spring may be the most eagerly awaited season. After the harsh winter weather of cold temperatures, snow and ice, dormancy, and darkness, the arrival of spring signals rebirth, rejuvenation, renewal, revitalization, and resurrection. It is a time of hope and joyfulness, a time of beginnings, a time of energy and vigor. Spring is the time of the year when it is summer in the sun and winter in the shade. While most people greet spring with joy, some take a more melancholy view. T.S. Eliot began his poem “The Wasteland," by calling April “the cruelest month” because the hope that is awakened in spring may be false hope that may never be realized. Winter numbs and buries our pain; spring brings the possibility of disappointment. What Are Some Thoughts About Summer? Summer is glorious. It is associated with abundance, fulfillment, and happiness. It’s a time to enjoy walks in the park, picnics in a field, a hike in the woods, a day at the beach. The sun is hot; the days are long; the earth is bursting with color and life. The flirtations of spring ripen into the romances of summer. The heat brings a feeling of languidness. We give ourselves permission to be a little lazy. It is the season of summer vacations. I love how summer just wraps its arms around you like a warm blanky. Summer is the time when one sheds one's tensions with one's clothes, and the right kind of day is jeweled balm for the battered spirit. What Are Some Thoughts About Autumn? Autumn is a season of mixed emotions. The season is tinged with the sadness of the passing of summer, yet full of rejoicing for the harvest. The joys of the season are all the more keenly felt because we know that winter will soon hold us in its icy jaws. It is a time to savor the last few days of pleasant weather before winter overtakes the world. The sometimes oppressive heat of summer gives way to the crisp clear days of fall. There is the last burst of warmth with Indian Summer and then the days get progressively colder. The flowers have faded, but for a few short weeks autumn brightens with its own riotous color as the leaves turn from green to gold, orange, and red. When the leaves fall from the trees, winter begins in earnest. Autumn is the hush before winter. It's burrs on dog's chins. It's nuts on the ground. It's a crisp dry sound. It's clouds in the sky. To find more poems about Fall, Click Here. What Are Some Thoughts About Winter? Winter is a time of dormancy. In winter it may seem like all of nature is dead and lifeless, but the world is merely resting. Beneath the surface life persists, awaiting the spring, when it will once again burst forth. The world rests and so does the human soul. Winter is a time for quiet contemplation; a time to slow down and conserve one’s energy. 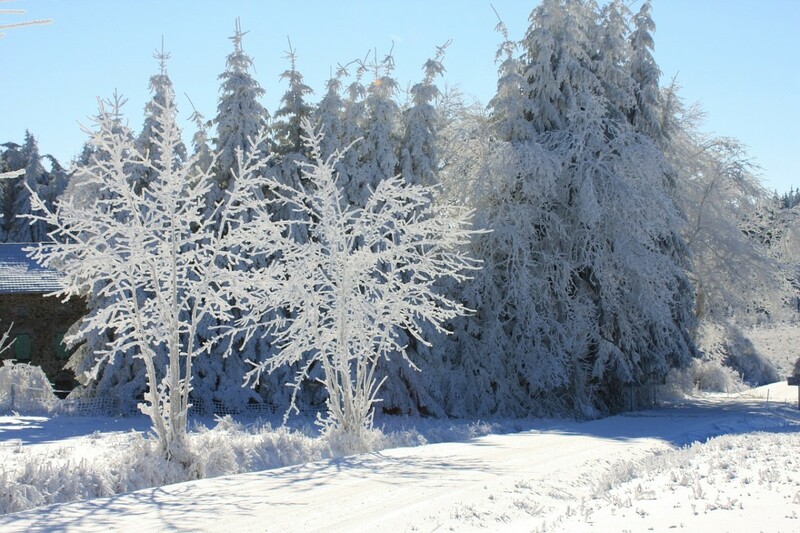 Winter has a stark kind of beauty. All of nature is stripped down to its bare bones. It's a still life painted in white and grey. Winter is a test of endurance. Sometimes, it feels like the only good thing about winter is that it eventually ends and is followed by spring. [In winter] you feel the bone structure of the landscape - the loneliness of it, the dead feeling of winter. Something waits beneath it, the whole story doesn't show. the fire: it is the time for home. To find more poems about Winter, Click Here. Do you have a favorite season or do you feel, like Thomas Moore, the Irish poet and songwriter, that “Every season hath its pleasures.”? Can you tell me about the symbolism of the seasons? Poets and other writers frequently use the seasons to evoke emotion. 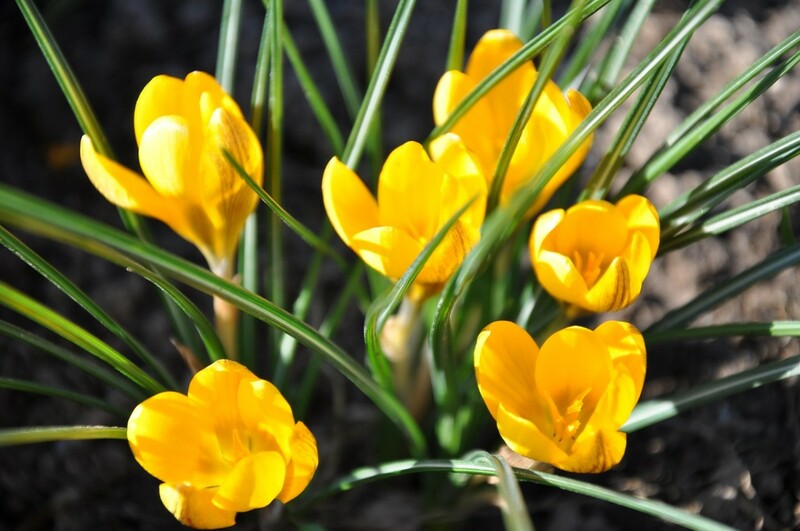 The most common imagery associated with Spring is birth (or rebirth) and beginnings. The emotions associated with Spring are hope and joy. 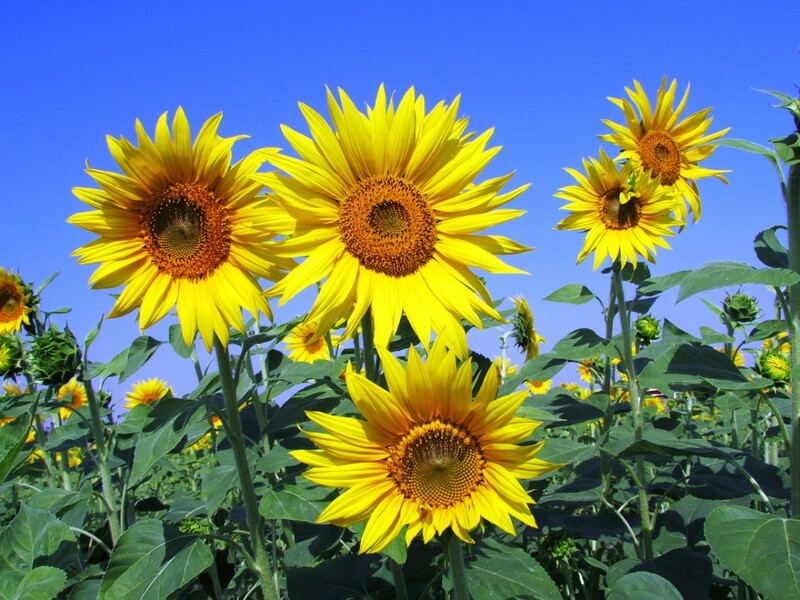 The most common imagery associated with Summer is fruition, abundance, fullness, and warmth. And because Summer is hot it brings sultriness and laziness to mind. The Fall symbolizes completion, endings, and impending change (for the worse). It is a time for reflection. The feeling associated with Fall is sadness because the ease of Summer is giving way to the harshness of Winter. Winter symbolizes death, barrenness, and emptiness. The emotions associated with Winter are coldness, emptiness, and loneliness. 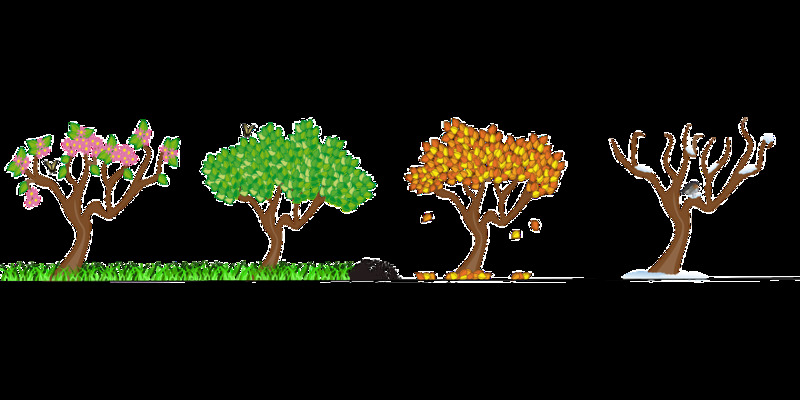 Of course, these are only a few of moods and symbols of each of the seasons. 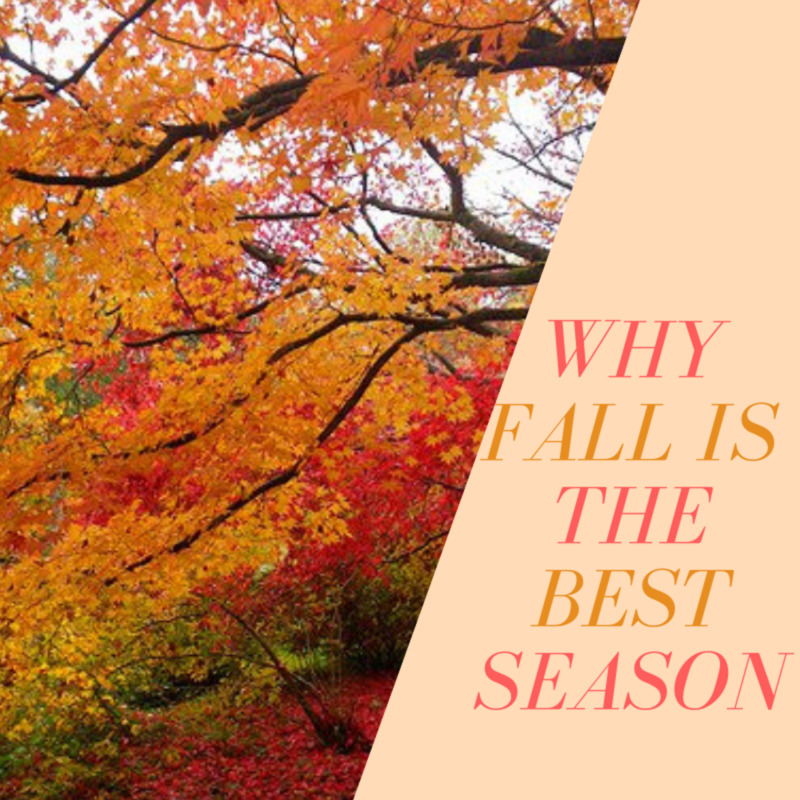 Look at the poems and sayings in this article and see how the authors used the seasons to evoke mood and emotion specific to each season. I'm looking for a poem or phrase that describes the seasons in short form; i.e., spring is ---, summer --- fall ----, but WINTER KILLS. Can you source? You are probably referring to this epigraph by the novelist Richard Condon. He cites an imaginary book, "The Keener's Manual," as the source for this and other epigraphs. What is a metaphor for winter? Winter is used as a metaphor for an emotional state. The seasons can be used as metaphors. I don't think it works in reverse. Can you tell me about the stories or books that have used spring and winter as a symbol or metaphor? I had to do a little research for this one. I have come up with some websites that list novels that take place during different seasons. I'm sure if you read these books you will find that the season symbolizes the themes of the novel. I think it is fun to read a novel that takes place in the season you are currently experiencing. You didn't ask about Summer and Fall, but while I was at it, I found some books for those seasons also. You can find more if you just google "Novels that take place [season]." Mypleasure. I am so glad you found it helpful. ThanksMelRootsWrites I just came back from picking some roses from my garden. spring seems to be everybody's favorite tie of year judging by the responses to the poll. . 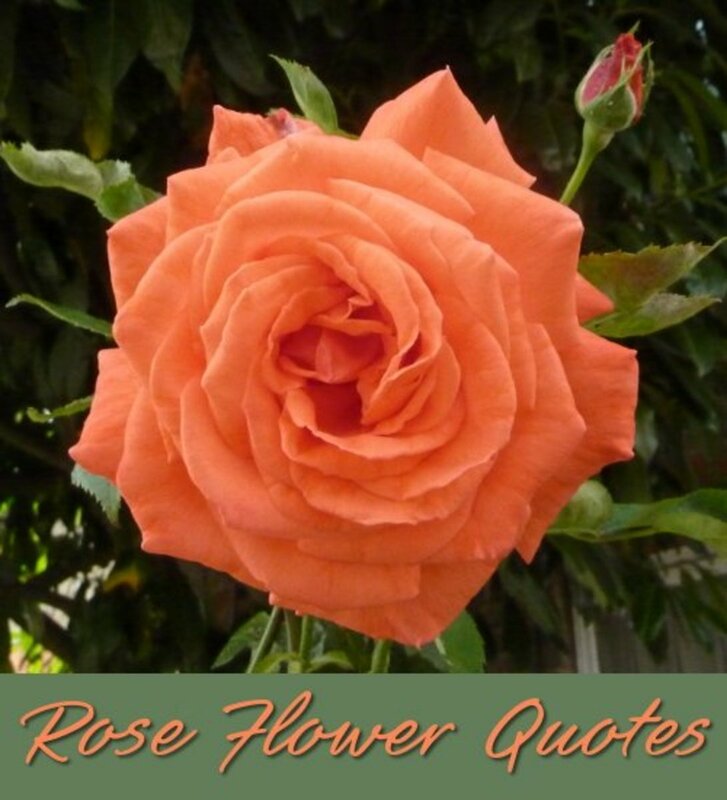 This is a lovely collection of poems and quotes, Catherine! Spring is my favorite time of year. I love watching everything come back to life. You certainly got that balance, just like the seasons, Catherine! annart: How nice to have all four seasons on the same day. Thanks so much or your comment, and I am glad you enjoyed the poems. There were so many for me to choose rom. I tried for a balance of well-known, beautiful, and funny. I love the differences in all the seasons; that's the advantage of living in Britain. Indeed sometimes we get them all in the same day! My favourite is Spring because it's full of promise, everything's new and the Summer is on the way. I love watching the daffodils coming out. 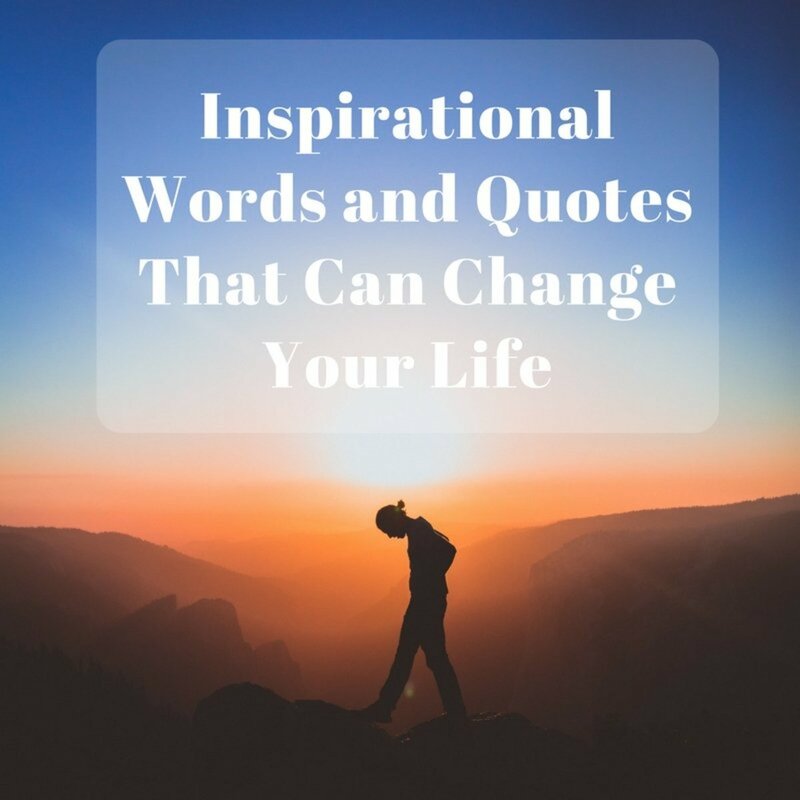 Your research on the quotes is comprehensive and fascinating. I like the Summer one about the lawn mower being broken! It's lovely to read such a variety of witty and deep words from our great writers. Thanks Lawrence01. I agree that Stephenson's poem is adorable. I've never been to New Zealand, but I have a feeling that it is a beautiful country. I'd love to see the leaves turn there. Spring may be my favorite but Stephensons poem was awesome. Thank you for sharing it. 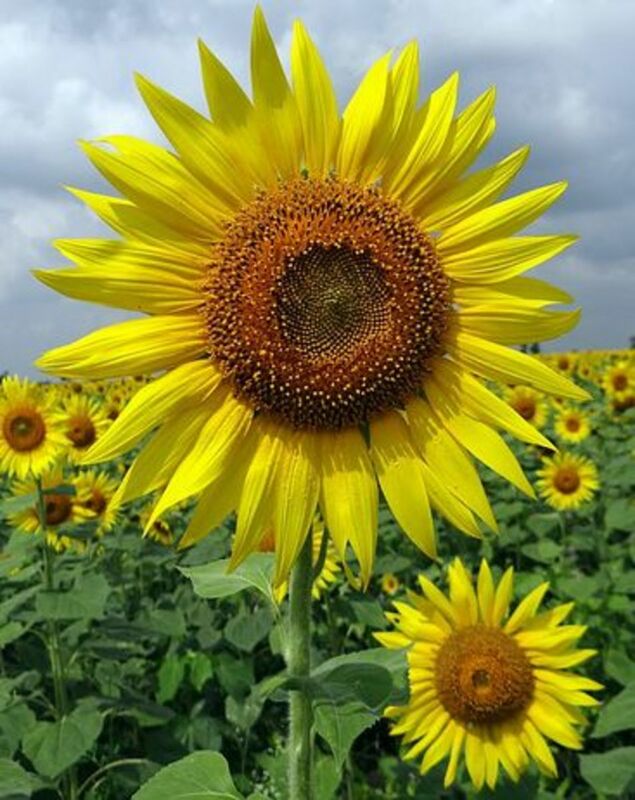 FlourishAnyway: Thanks for your comment and votes. I think I like Spring best. Today in Orlando Florida it was a beautiful day that reminded me of mid-June in New York and it is not even officially spring until 3/20. I am definitely a Spring and Fall person, as I enjoy color and like to stay away from extremes in weather. One is winding up, the other down. a you have some lovely poems and quotes here. Voted up and more. Have a splendid week as the weather warms. Thank you for your response. No need to be sorry. There is always something new to learn and we can't know all those things. So don't feel sorry that you do not know. Let us keep on learning to our last breathe and spread it to others. Ven: I'm sorry to say I don't know much about the weather in India. It's a big country so there may be several climates. I do know the leaves change color in response to cold weather. It also has to do with the type of tree. Not all trees have leaves that change color. In Orlando, Florida, where I live, the leaves don't change color although some do lose their leaves. It's so nice to know that I spurred your interest to seek more information. The same applies to many places in India. I see most trees shedding during January only. In February, the fresh leaves come mostly. And in March month, we have our New Year. This is our climate. Venkatachari M: Thanks for your comment. I'm glad you found this interesting. In answer to your question, trees shed their leaves in the northern hemisphere in the temperate climate zone towards the end of fall. The colors change when the temperatures begin to cool down and the leaves drop before the temperatures get down to freezing. 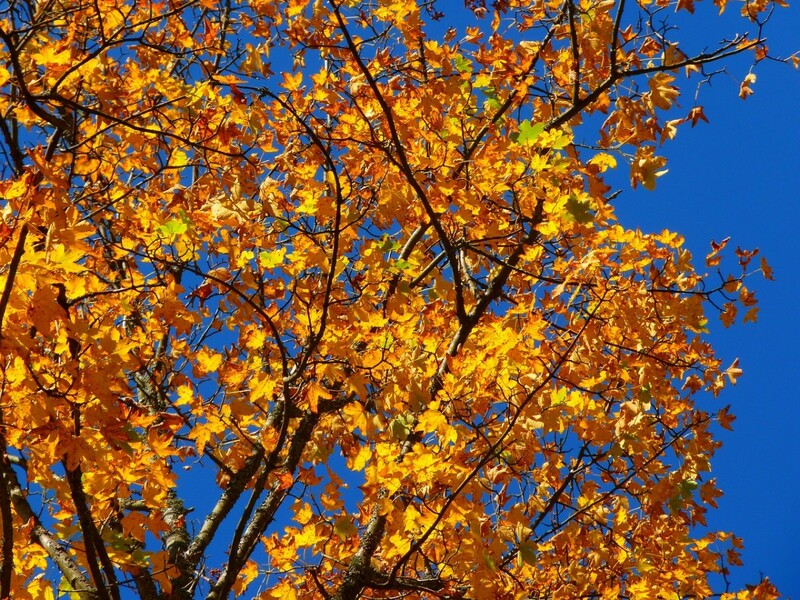 October is the main month for seeing the "fall colors." It only lasts a few weeks. Very interesting and beautiful description of the four seasons. I learned some interesting factors. But still confused. I thought the leaves fall after winter or during winter. I am much confused about it. I know seasons as Spring, Summer, Rainy, Autumn and Winter but trees shed leaves due to winter cold. Thanks Mark: So glad you liked it. Since you mentioned that you thought it was good enough for Editors Choice, I thought I would mention that you can recommend things for Editor's Choice in case you didn't know that. It's right above Hub of the Day. I am guessing that this article is to be an editor's choice. I hope so. I learned few things. Jodah: Thanks for the praise and the votes. The Robert Louis Stevenson poem was delightfully funny, and come to think of it, I never knew he wrote poetry either. "Summer in Bed" is exactly how I felt as a child. What a wonderful hub about the four seasons Catherine. I enjoy both Spring and Autumn equally. I love all the quotes and poems especially the one by Robert Louis Stevenson 'Bed in Summer". I never knew he wrote poetry. Voted up. Billybuc: I thought I might miss the change of seasons when I moved to Orlando from New York, but now that I am hearing about the horrific snow storms, I think I made the right decision. Orlando is only semi tropical; we have a little bit of winter. Thanks for your comment.